Deep ruby red color. The nose is vibrant with aromas of black fruit, spices and fine notes of the oak. 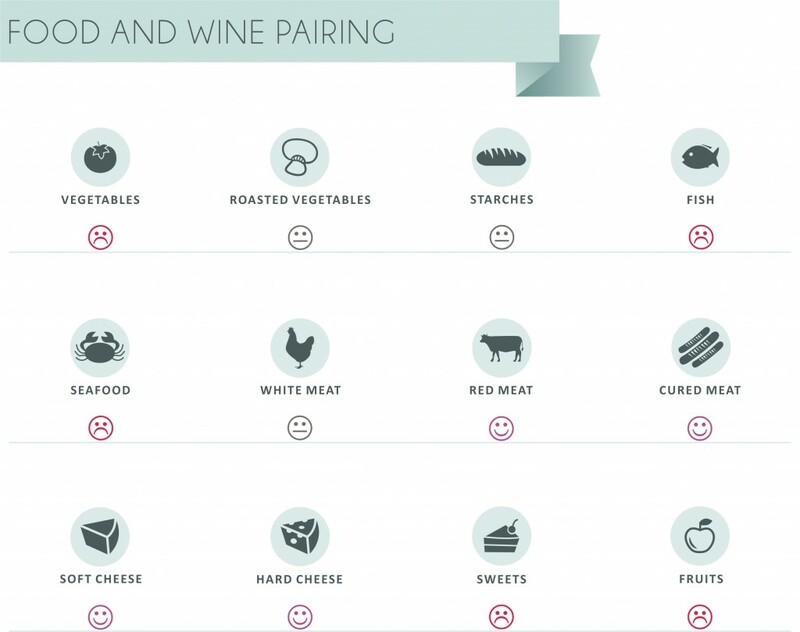 The palate is rich with well integrated tannins. Lingering finish. 2013 is the first vintage for Klima Klima Organic Cabernet Sauvignon new look. What does KLIMA KLIMA stand for? Tsantali is introducing a new brand name and packaging for the celebrated range of organic wines from Halkidiki vineyard. Next to “Organic” that highlights the viticulture method applied, the name KLIMA KLIMA is added. The source of inspiration for the new brand is a blending of the words “vine” and “climate”, both called “klima” in Greek. 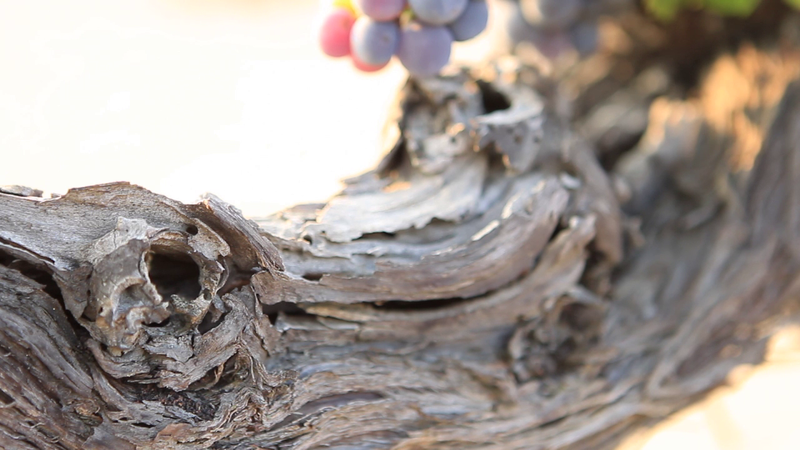 While sharing the same pronunciation, their meaning is completely different, yet equally important to viticulture. With the constant care and attention of the vine grower, the right selection of a vine can thrive under the right climate met in a vineyard. The vine in ongoing interaction with the climate and the rest of the special conditions that characterize a piece of land, will offer wines of sheer personality, able to imprint a sense of place. 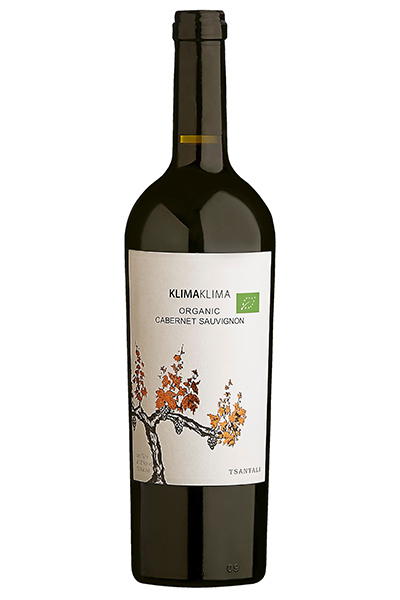 The KLIMA KLIMA ORGANIC range by TSANTALI consists of single-varietal wines made from Assyrtiko (white), as well as Cabernet Sauvignon and Merlot (reds). The grapes are organically grown at the Tsantali family’s privately owned vineyard at Agios Pavlos in Halkidiki, at a total area of 17 hectares. There, apart from organic farming, integrated crop management (ICP) is implemented, a holistic approach to sustainable agriculture. 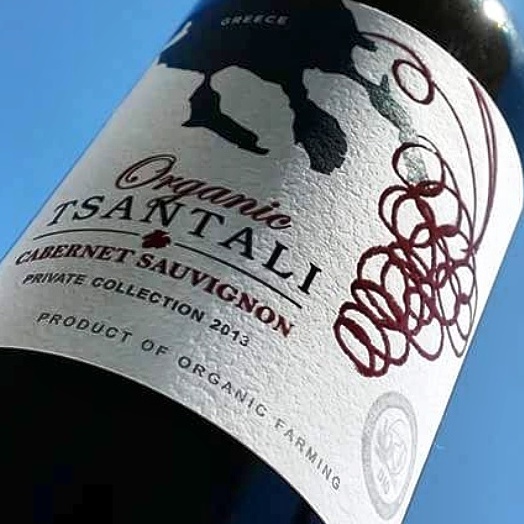 It must be pinpointed that TSANTALI has been among the very first Greek wineries to implement certified organic farming since early 2000 in the vineyards in Halkidiki, Mount Athos, Maronia and Rapsani. What about a Greek stifado with a twist? 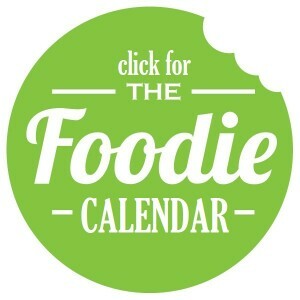 Click for the recipe. Looking for our wine in UK? You will find it under a different label, made especially for WAITROSE.